Friday, November 30th, 8:00 AM to 5:00 PM. THIS TRAINING WILL BE TAUGHT IN SPANISH! 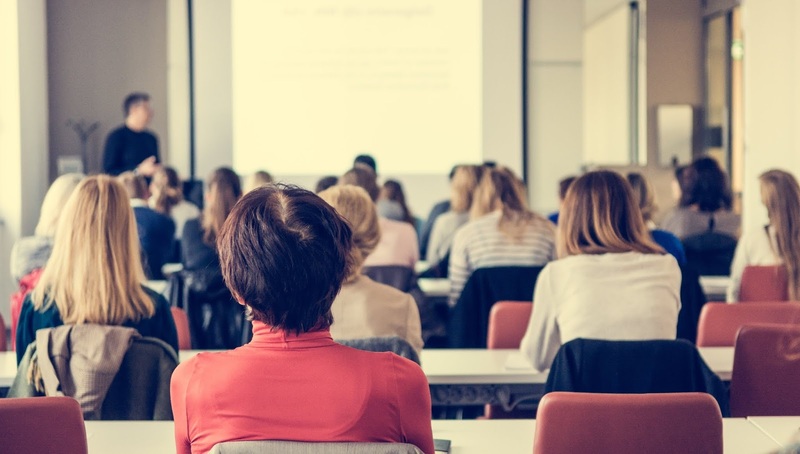 Attend this one-day course on Friday, November 30th offered by Napa Valley College. Oscar Camacho's experience spans the globe and the entire range of the industry. 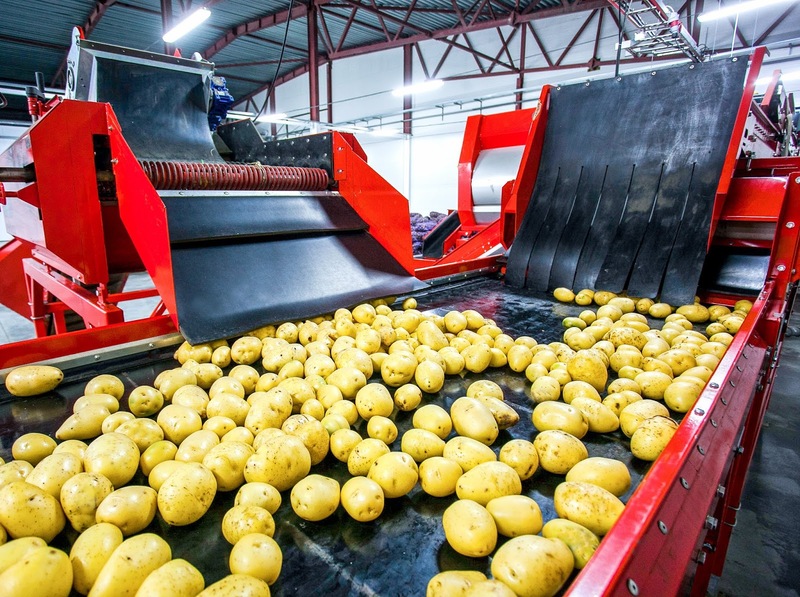 He has over 32 years of experience in the food industry, including ownership of two food processing plants and extensive work with two of the largest food manufacturers in the world. His accounts of food safety successes and failures put accountability into sharp focus. Oscar is a registered FSPCA-Human Foods Lead Instructor and Consultant, PSA-Produce Safety Alliance Lead Instructor, GFCP-Gluten Free Certification Program Consultant and Trainer, SQF Consultant and Trainer, and a former SQF Auditor. He holds a BS in Biology and an MS in Food Science and Engineering from the Universidad Politecnica de Valencia in Spain. He also holds a Certification in International Management and regularly continues studies in food safety and business administration. PLEASE NOTE THAT THIS WORKSHOP WILL BE TAUGHT IN SPANISH! In partnership with Superior Food Safety, Napa Valley College is hosting this timely and important 2-Day workshop on Developing and Implementing SQF Systems Edition 8.0. This training will be held on Wednesday, November 28th (8AM-5PM) and Thursday, November 29th (8AM-5PM). Would Your Team Know How to Handle a Crisis? In 1993, Jack in the Box put foodborne illnesses and food safety “on the map” when their undercooked burgers led to an E. coli outbreak that infected more than 700 people. 171 people were hospitalized and four children died. Unfortunately, this infamous outbreak wasn’t an isolated incident. 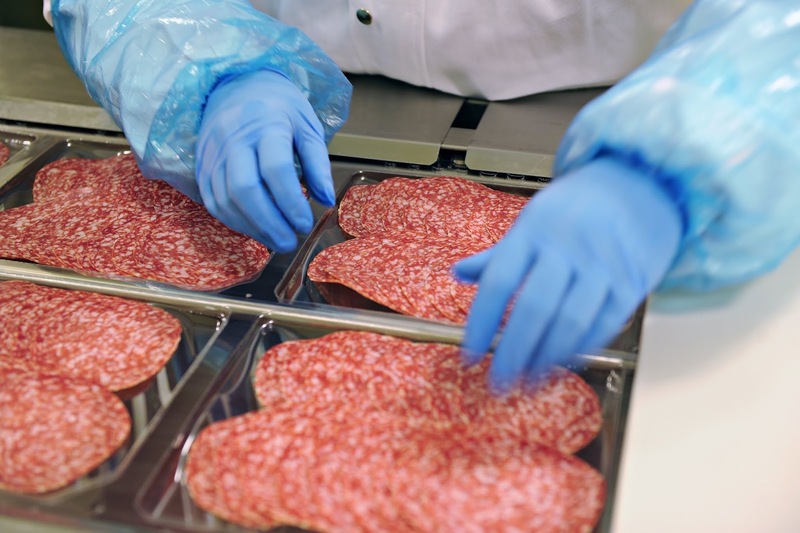 Foodborne illness outbreaks are on the rise in the United States. The CDC reports that 48 million Americans become sick, 128,000 are hospitalized, and 3,000 die from foodborne diseases each year in the United States. A string of unprecedented outbreaks at Chipotle occurred at multiple locations, beginning in 2015. Recently, there was widespread concern when romaine lettuce tainted with E. coli was shipped, served and sold at restaurants, stores and institutions nationwide. Earlier this year, approximately 2,000 7-Eleven customers at a Utah location were exposed to hepatitis A due to an infected employee who worked (and handled the convenience store’s food) while sick. The state’s local health department announced that anyone who used the restrooms, drank a fountain drink, ate fresh fruit or any item from the store’s hot food case was at risk for infection from the highly contagious illness. Keep in mind that a crisis isn’t necessarily a foodborne illness. Think about other unexpected crises that could impact your organization, staff and customers, like natural disasters (hurricanes, blizzards, tornados, etc.) What if there’s a robbery, shooting or bombing at your venue? What if a guest chokes and dies? Perhaps there’s an unexpected power outage or a fire? Yes, unfortunately, these are all real possibilities. If a crisis were to occur at your establishment, would your team know what to do? As the saying goes, if you fail to prepare, prepare to fail. It’s extremely important to be prepared for every type of crisis imaginable—before anything bad actually happens. Form a crisis management team. Assign roles and responsibilities. Ensure all designated crisis team members understand what’s expected of them in the event of a crisis. For most food businesses, the crisis team will consist of a corporate attorney, company leadership, food safety team, crisis management consultant, a public relations expert, a trained media spokesperson and applicable government agencies. Know how your local health department operates. The role of the local health department varies from jurisdiction to jurisdiction, so get to know your local inspectors. Work with your regulatory agencies, who will want to help. Create honest, authentic and apologetic messaging. This will, of course, need to be developed to meet the specifics of your situation. Regardless of what happened, honestly describe the situation and explain the solutions-focused plan you’ve created to move forward. Transparency is important, otherwise key audiences (customers, employees, media, investors, advertisers, etc.) will lose confidence and trust in your company. Work with the media to disseminate information about the incident. The media want to report what has happened, and it’s in your best interest to be straightforward with them. If there was a breakdown in your process, identify it, whether you received tainted merchandise from a vendor or experienced an error in the kitchen. Explain the concrete steps you’re taking to fix it and prevent a reoccurrence (e.g., selecting different vendors, re-training your staff, adjusting your food allergy protocols, etc.). 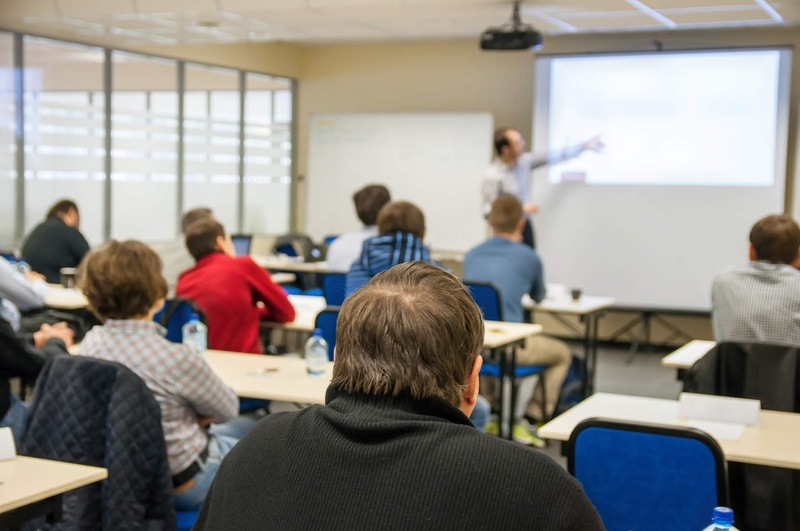 Train (or re-train) your staff on food safety protocols. Be certain that everyone is knowledgeable about food safety (e.g., how to prevent cross-contamination, how to properly prepare allergy-friendly meals, how to cook foods to proper temperatures, etc.) to avoid similar crisis situations in the future. Use social media wisely. Monitor social media (Facebook, Twitter, Instagram, etc.) and respond to negative and/or erroneous comments. Messages on social media (as well as in real life) should always be positive, professional and honest. Don’t get defensive and don’t allow yourself to get sucked into toxic, negative message spirals. Communicate with your customers, employees and other key stakeholders to win back their trust. Be honest, sincere and apologetic. Explain how/why their loyalty is so important to you, and vow to earn their trust again. Change vendors, if necessary. Did a vendor mislabel ingredients, causing an allergic reaction in one of your guests? Did they source tainted products and sell them to you? Change vendors, and be clear in your communications (to media, via social media platforms, etc.) that you identified the vendor as the source of the problem, explaining that you’ve cut ties to them to eliminate similar events in the future. Thank the responders that helped. Perhaps your crisis wasn’t a foodborne illness –it was a customer dying of natural causes, a bomb threat, a weather emergency, or an electrical fire. Use the media and social media platforms to thank the police, fire department and/or paramedics—whichever responders helped defuse the situation. Designate a media spokesperson. When facing a serious crisis, your restaurant’s CEO/owner/president should be the spokesperson. The public wants the head of the company to speak authoritatively about the incident and the concrete plans to resolve the problem. 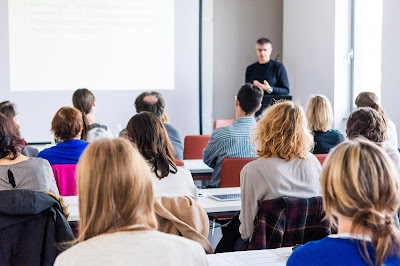 Practice your messages before going in front of the cameras, anticipate the most challenging questions you may receive, and determine how you’ll respond professionally, politely and non-defensively. Stay calm. While it’s upsetting (and terrifying!) to be in a crisis situation, remain calm as you work to recover from the incident. Follow your crisis plan and communicate your key messages. Make certain that important audiences (including customers, prospects, employees, the media, vendors, health inspectors, etc.) recognize how hard you’re working to prevent similar incidents in the future. Debrief after the crisis is over. Regardless of what happened and the severity of the situation, after any kind of incident, get the crisis management team together and debrief. Review your plan and see if there is any room for improvement. It is critical to have a plan established just in case a crisis occurs. Hopefully, you’ll never have to use it, but it’s always wise to be prepared. 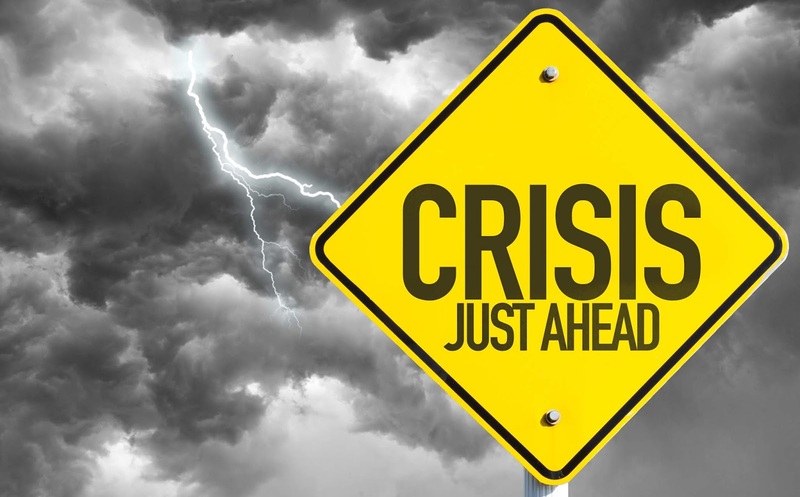 A crisis can hit any business at any time—how well you handle the situation could make a monumental difference in the court of public opinion. 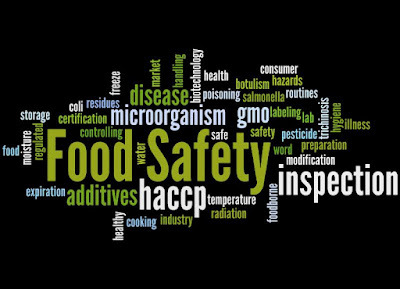 Thank you to all that were able to join us for the "Understanding SQF Food Safety Management System" class on August 6 and 7! 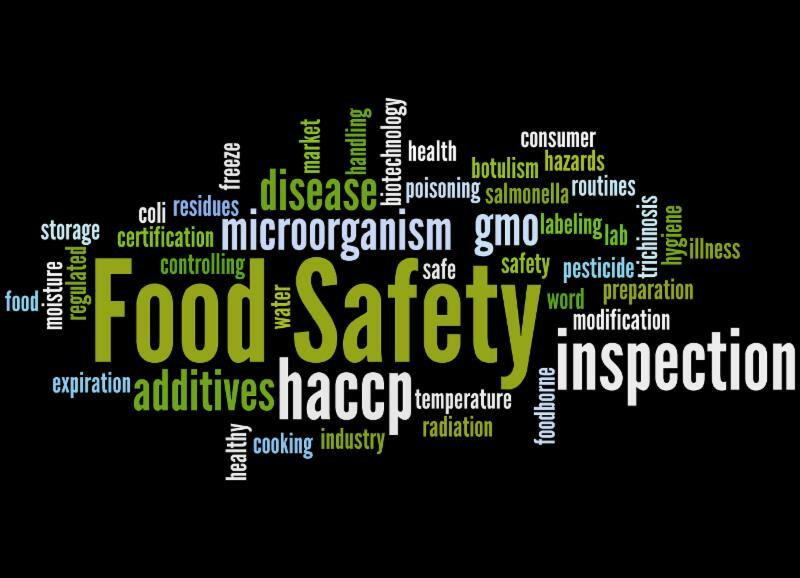 All Food Safety Preventive Controls for Human Food classes are authorized and posted by FSPCA, and provided by Oscar Camacho a FSPCA Lead Instructor. The fees to attend these classes are subsidized through a joint venture between Napa Valley College-Superior Food Safety and funded by ETP-Employment Training Panel Program of California. The FDA released new tools intended to help importers and receiving facilities to be able to compare standards used in third party audits to FDA food safety requirements “Industry Resources on Third-Party Audit Standards and FSMA Supplier Verification Requirements” Three check list were released.